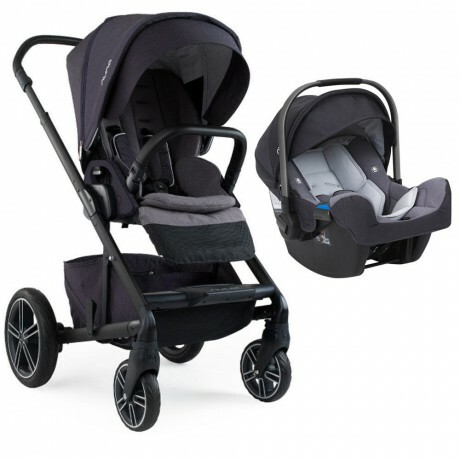 Nuna Travel System includes MIXX2 stroller and PIPA Car Seat - it's ready as ever for the stroll ahead, now with a look that's just as sleek as its design. 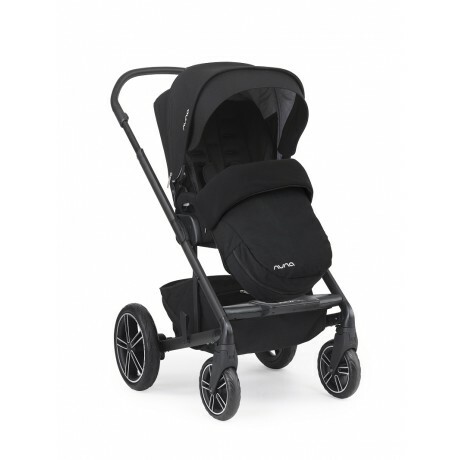 A strikingly stylish stroller with its smart and stately dark matte frame,..
Nuna Travel System includes MIXX2 stroller and PIPA Car Seat - it's ready as ever for the stroll ahead, now with a look that's just as sleek as its design. A strikingly stylish stroller with its smart and stately dark matte frame, the MIXX2 features all-terrain wheels and a reversible stroller seat. 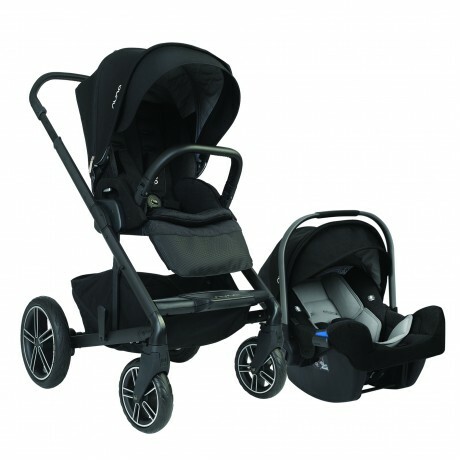 With premium fabrics, leather-look accents and chrome wheels (to list a few! ), every little luxe upgrade in this Nuna staple is sure to make heads turn, and become your family's favourite accessory. 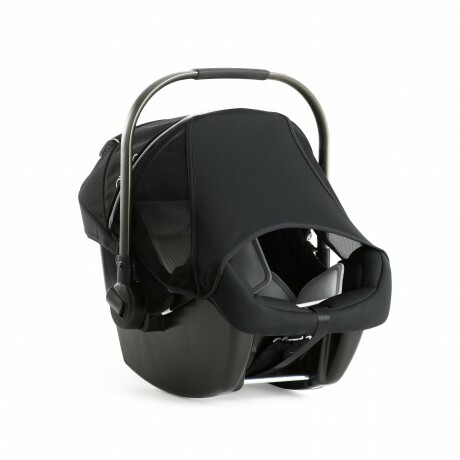 But perhaps best of all, you can pair the MIXX2 with the Nuna PIPA Infant Car Seat (adaptors included), to seamlessly transition to a sleek car seat carrier. The ultimate safe haven. Style and safety should never have to be sacrificed. 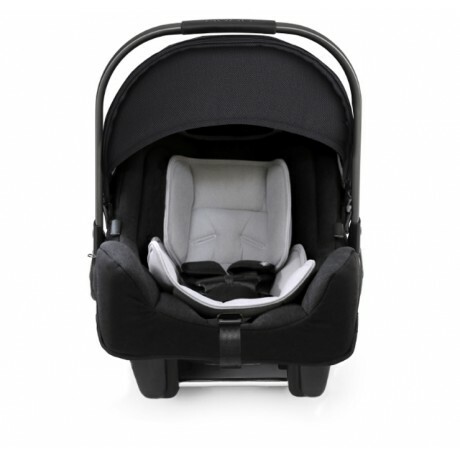 Thanks to the clever and fashionable PIPA infant car seat, both of these essentials are combined, providing the utmost comfort and protection for baby. 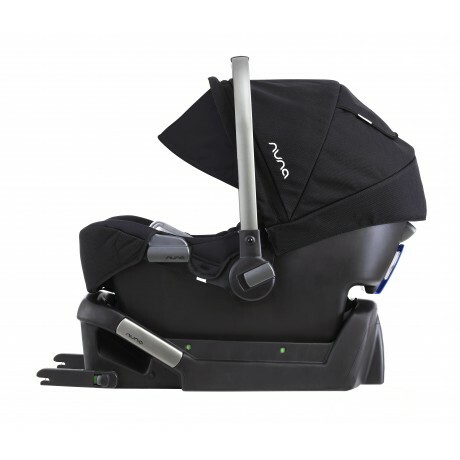 PIPA flaunts a sleekly styled and revolutionary dream drape, which creates a shelter that harbours baby from the elements, side-impact security, true lock installation, and green-for-go safety indicators. 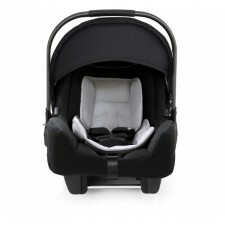 Paired with the Nuna® MIXX2, PIPA is a must-have safe haven for your precious little passenger. Oh – and it’s just 7.7 lbs. and installs in 5 seconds flat (making on-the-go oh-so-easy!) Here’s to making their first outing a world debut. 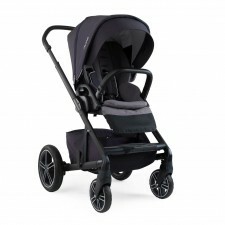 Happy strolling - in chic style!